Libya's UN-backed government will receive €200m ($215m, £171m), including funding to reinforce its coastguard. But human rights groups have voiced concern at the EU's strategy, and the UN-backed government in Libya has limited control over its own territory. 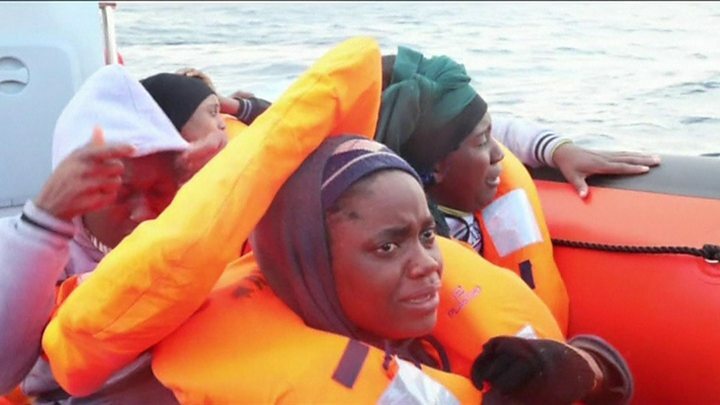 On Thursday, Italy's coastguard said more than 1,750 migrants had been rescued in the Mediterranean within 24 hours. 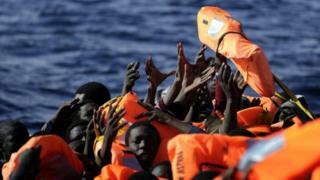 "Libya is not a safe place and blocking people in the country or returning them to Libya makes a mockery of the EU's so-called fundamental values of human dignity and rule of law," the medical charity Medecins Sans Frontieres said. Why is Italy seeing a record number of migrants?